I attended the inaugural 2018 CLOC EMEA Institute conference on 23 January 2018 in London. CLOC – Corporate Legal Operations Consortium – is, according to its website, ” the ‘go-to’ organization for information about legal operations and connections to the best legal operations professionals in the business”. The marketing materials promised “educational sessions provided by industry leaders … [offering] unrivaled opportunities to learn, share, and connect.” It didn’t disappoint, and was one of the most energetic conferences I’ve attended. You know you’re onto a good thing when Richard Susskind is on the agenda! “The industry is changing and the people in this room are changing it.” The conference was opened by Connie Brenton, President and CEO of CLOC, also Chief of Staff and Snr Director of Legal Operations at NetApp. Addressing the key questions on GC’s minds, Connie asked “Why am I here? What is legal operations? 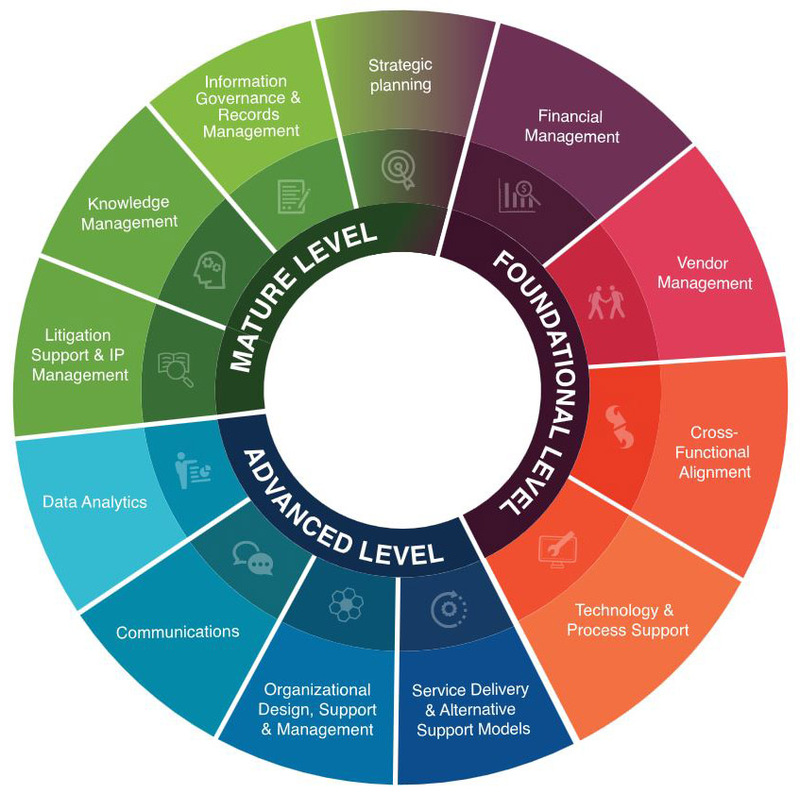 Should I bring someone in?” Reference was made to the CLOC core competencies, a neat wheel of coloured segments that show the areas legal operations professionals might cover in their role. There is an expectation that if you are a part of CLOC, you will contribute back. Collaboration is key and, arguably, a differentiator. The legal ecosystem (you do get used to these terms) is designed to eliminate silos. Law firms, technology providers, in-house teams: all are welcome at CLOC events. It is only when all these people are in the room that solutions will be found. There was a reference to including regulators in that list too. Now, wouldn’t that be interesting? What sort of people go into legal operations? Mostly “pitbulls” – but “the nicest of the nicest pitbulls”. I’ll take that. It’s not a job for the faint hearted. Much of the role is about effecting change and causing disruption. And with that, Connie introduced Richard Susskind. “Our time has come as lawyers. We need to work differently”. “People don’t really want lawyers. They want solutions to their legal problems”. “Think in terms of outcomes not our current processes”. “Clients don’t want professionals. They want the outcomes we bring. [They want] different ways of delivering these outcomes”. “The future is a combination of human beings and machines”. There was talk of moving to greater efficiency – unbundling each task and breaking it down into its component parts, then working out which task a law firm is “uniquely qualified” to undertake. In-house teams are on to this, multi-sourcing in a whole range of ways. There is so much greater choice now. Even Susskind can’t keep up with the number of legal tech start-ups emerging on a weekly basis. And yet, “no one in Silicon Valley is saying ‘job done’ … there is no finishing line in technology”. Will legal services providers (including law firms) compete with the systems or build them? What topics were covered during the day? Achieving Operational Excellence: is change management the secret sauce? 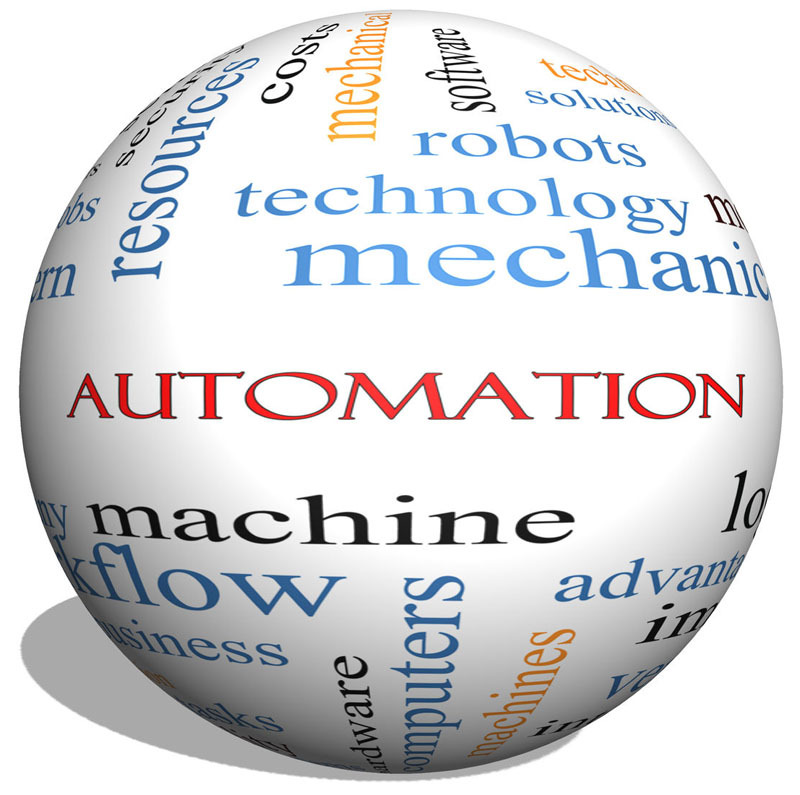 – Hans Albers, Juniper Networks and Aine Lyons, VMWare Inc.
Machine Learning in 2018: time to become educated consumers of this promising technology – Julian Tsisin and Mary O’Carroll, Google Inc.
What a legal operations individual can do will depend on the resources s/he has. The more staff you have, the more you can do. Teams range from one to about 10. You can achieve a lot, even if you are a team of one. The CLOC wheel shows the maturity cycle, moving clockwise. Build resources as you go and cover the areas as you can. One size does not fit all with legal operations. How do you start? By asking a lot of questions of a lot of people in your organisation to find out what you need to tackle. It starts with what your GC wants to achieve. What work are you doing in-house? How are you doing it? How should you do it? Then review your team structure. Ebilling was widely recognised as one of the fundamental technology solutions the majority of in-house teams need – early on. Get some quick wins – these will help demonstrate your value and show people you can be trusted. Your main focus areas are: tools, process and culture – but buying a new tool is not the first thing you should do. Metrics are key – across every single area. Start now. You can only truly measure the effectiveness of your team, internal and external, with data. Quoting myself, you have to convert your data into “news you can use”, then tell your story to whoever you have to in order to make the changes you need to make to get yourself a team (internal and external) fit for the future. External benchmarking is an extremely good idea. Where are you? What could you do differently? The majority of in-house teams represented stated that they had to do more with less – continually. Steve Harmon on the elevator pitch for legal ops: “Do you think your legal department is supporting the business in an optimal way? If not, why? This will introduce a conversation about operational inefficiencies”. Mary O’Carroll: “These roles pay for themselves in the first month in terms of return on investment”. And on CLOC itself, “It’s a community; it’s a movement”. In conclusion, CLOC has arrived in EMEA and isn’t afraid to shout about it. Its members are putting clients at the heart of the issue and making big changes in the legal services market, collaborating with law firms and technology providers to find solutions to their company’s needs. It’s time to get on board.